In our fast-paced world, more and more people are searching for real values, for more quality than quantity. They long for simplicity. 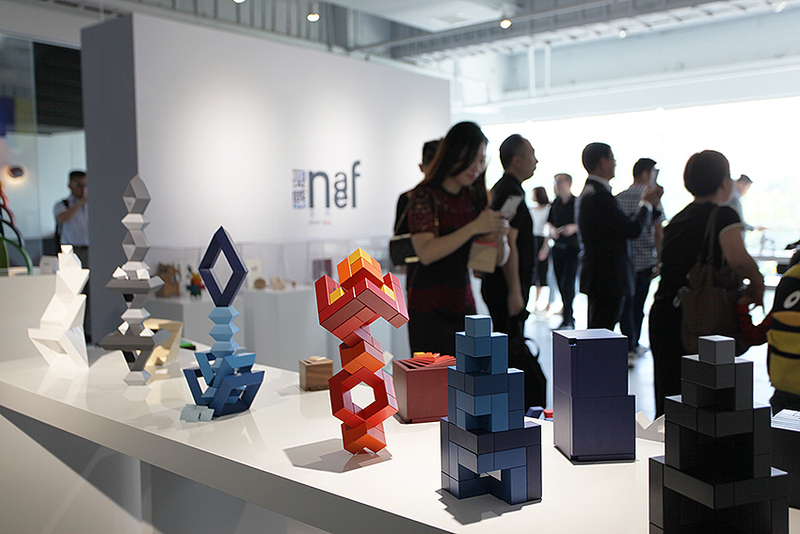 That is exactly why Naef toys are gaining increasing attention in China. This is absolutely the right time for our company to introduce ourselves to the Chinese market. On the 8th of October, the last day of their National Holiday Week, our first major event took place in Shanghai. 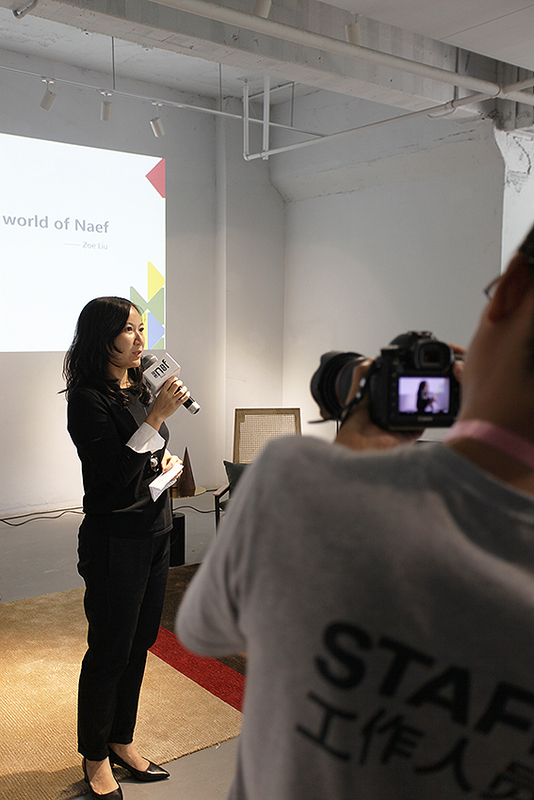 Chinese guests were introduced to Naef’s product range and over 60 years of company history. Prior to the event, the Chinese partners of Naef had built a beautiful exhibition on 600 m2 in the city center. The event itself began with a morning of play. 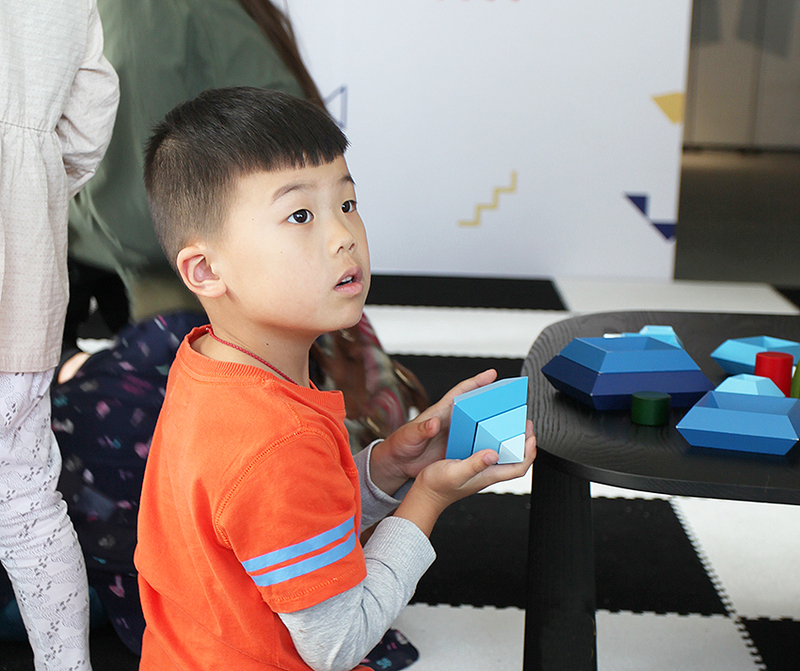 Designer Heiko Hillig demonstrated which shapes and constructions are possible with Naef blocks, while the children and their parents tried to recreate what they saw. The second part of the event was dedicated to information. Hans-Peter and Patrick Engeler explained what makes Naef toys unique, as well as the philosophy behind the toys. Heiko Hillig presented new products and explained the demands that Naef designers face as they develop new ideas. The event concluded with a panel discussion between the Swiss delegation and the Chinese entrepreneurs and designers. 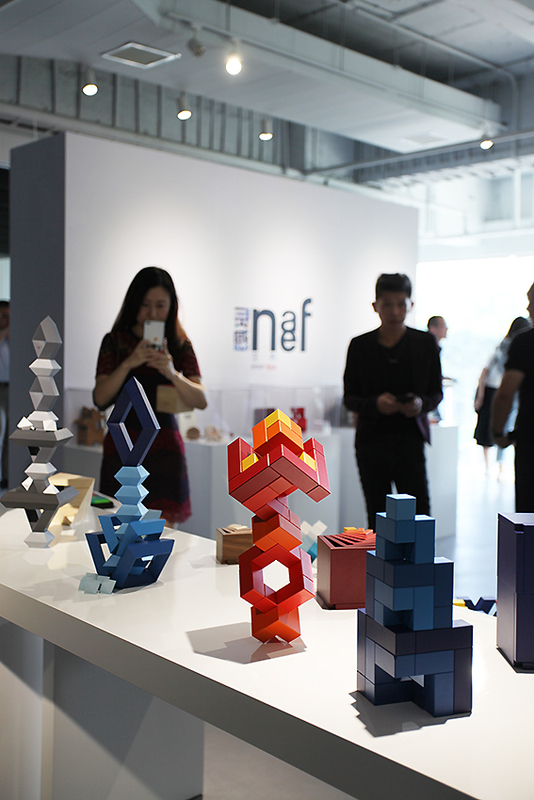 The Chinese were impressed by Naef’s longevity, represented by the company’s 60th anniversary. Such a company history is very rare in China. They also marvelled at the uniform appearance and compatibility of the Naef products, despite being developed buy different designers. Hans-Peter Engeler was asked whether he was afraid that Naef’s products would be copied in China. “Only good products are copied, so it’s a compliment,” said company’s CEO. Of course, copies have already been attempted, but it is not so easy to achieve the precision and quality of authentic Naef toys. The Chinese panellists agreed that the Chinese market is experiencing a turnaround: more and more people want authentic products and not copies. 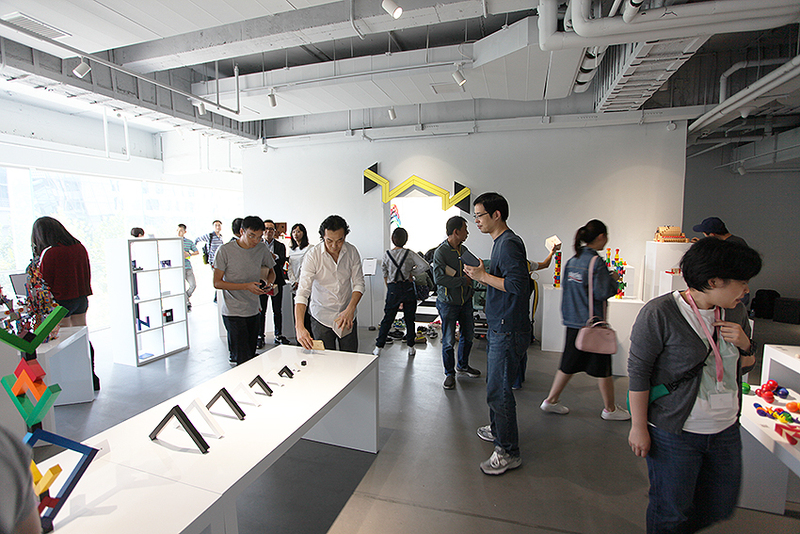 The exhibition and the video-based event will be shown in five other cities in China in the near future.